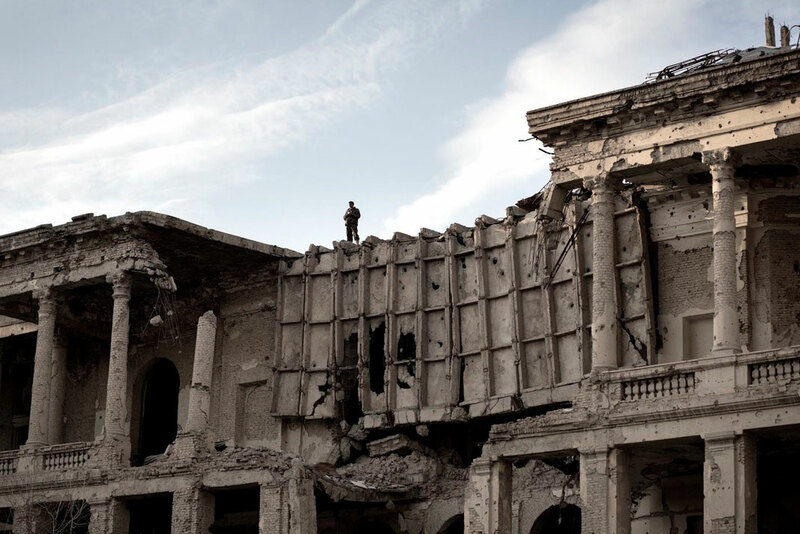 The ruined Darul Aman Palace stands testament to the destruction that this city of Kabul and indeed, Afghanistan, has suffered over the last three decades of war. 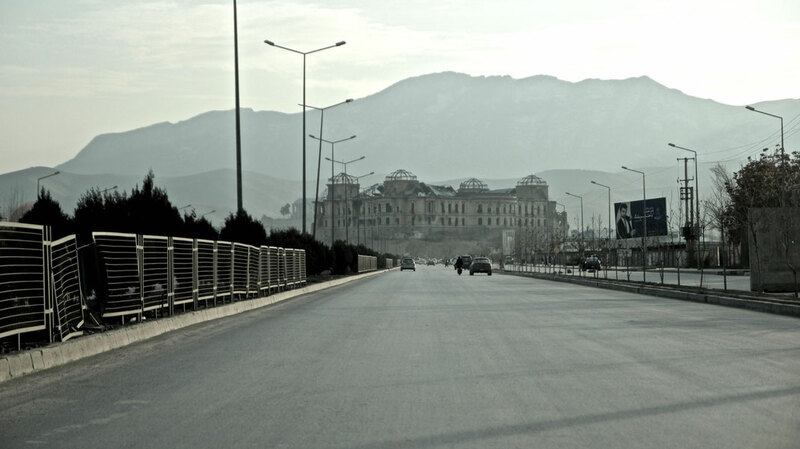 It was originally built in the 1920's to house the parliament that King Amanullah Khan wanted to have during a period of reform. 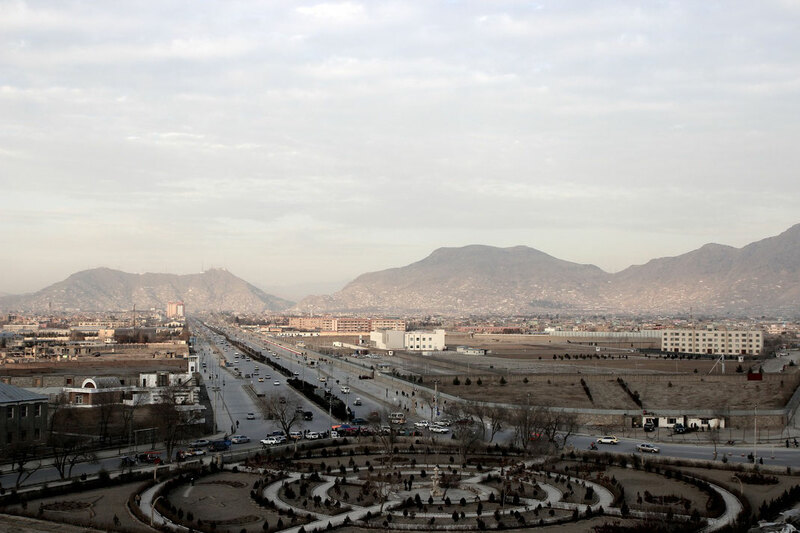 But that hopeful period of reform, like so many in Afghanistan's recent history, found itself against conservative and Islamic opposition. "Darul Aman means the place of peace"
Although Darul Aman translates to "the place of peace", ironically it later housed the Ministry of Defence. 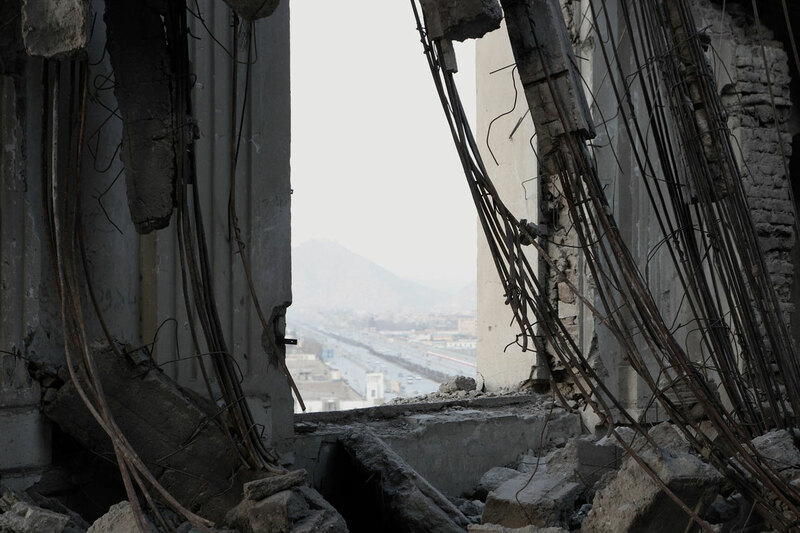 The destruction that is visible in and around the palace was not caused by the communists who fought amongst themselves, nor was it caused by the Russian invasion, but by the Mujahideen who defeated the Russians by the end of the 1980's. 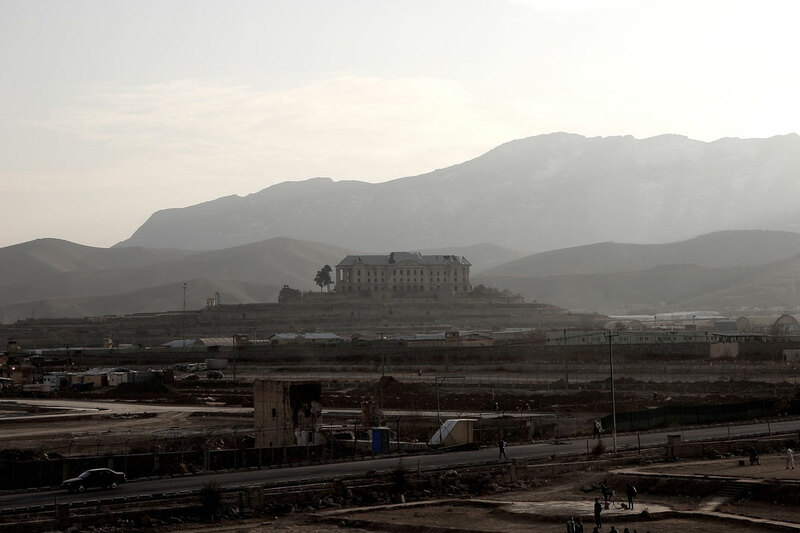 Located at the edge of Kabul, the palace is very often described as "the wounded soul" of the nation. 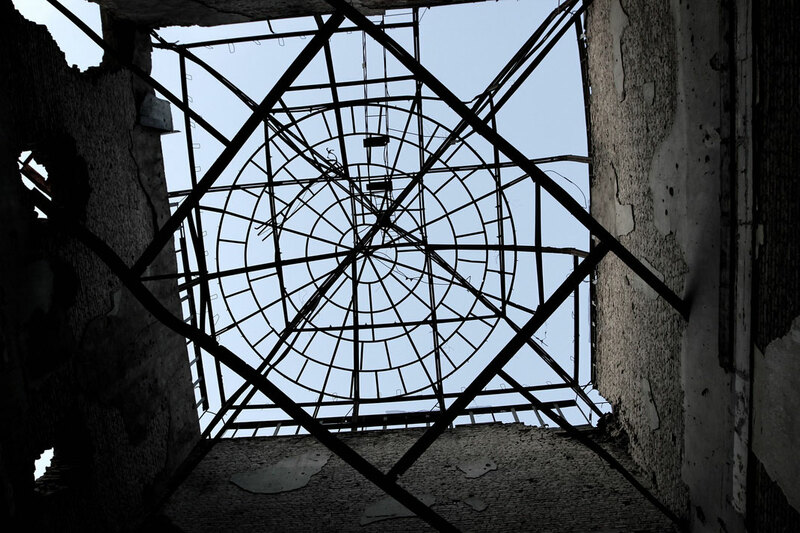 The battle-scarred structure is probably the country's most iconic but also tragic building, and just one look at it exposes one hundred years of the country's history. 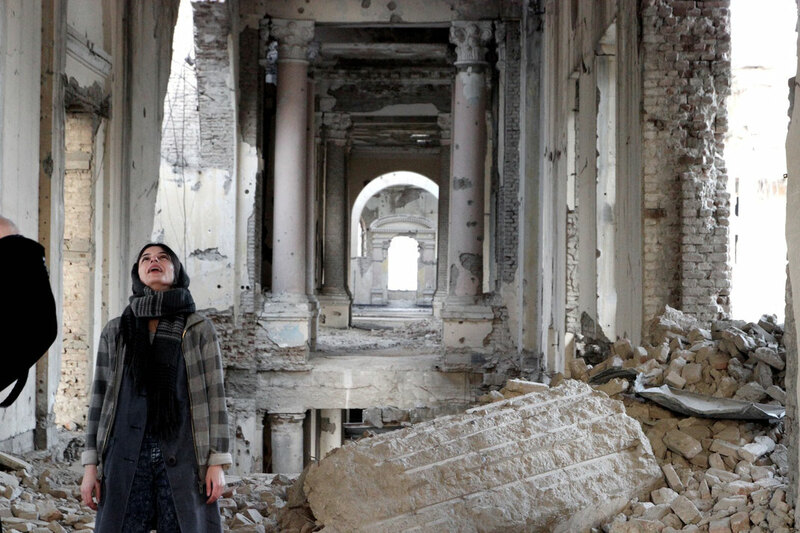 "The wounded soul of the nation"
The palace was not open to the public and considering its decrepit conditions it might also be a very dangerous place. But still, I really wanted to discover the place and while driving along the long road leading to the building I was already getting my camera ready in the hopes that the guards would let me go inside. 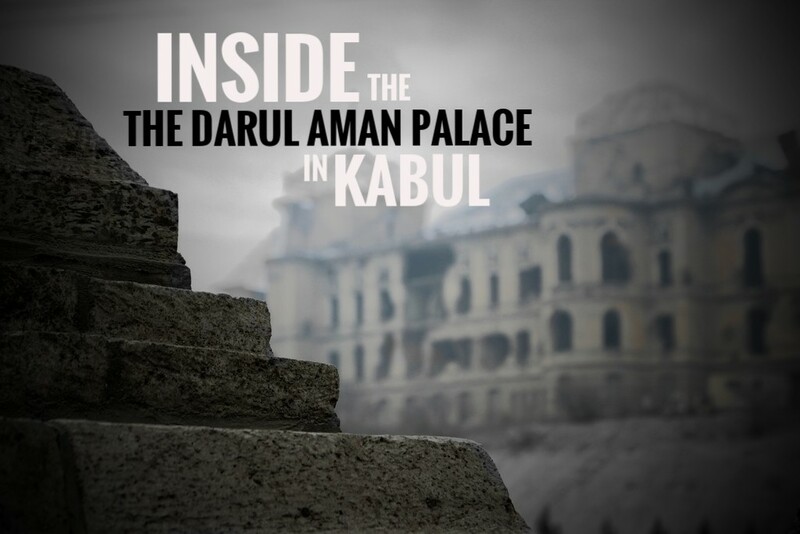 How to get inside the Darul-Aman Palace? There I was, right in front of it. 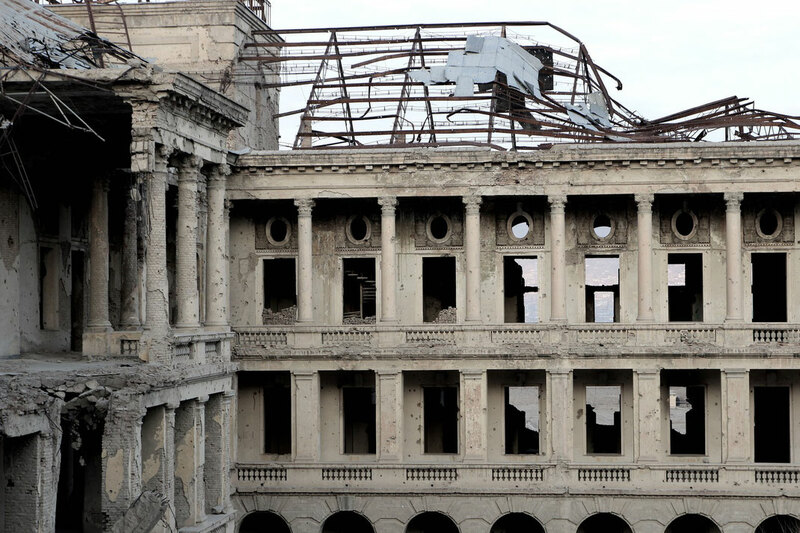 What once used to be an architectural landmark, had now become a majestic ruin. 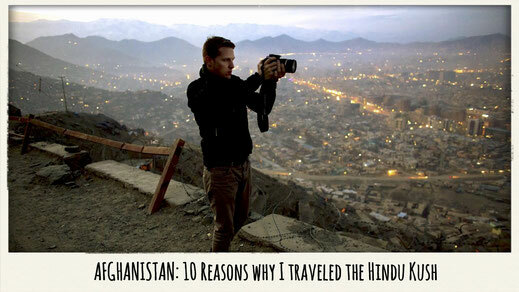 It still had a lot of its magic though and it left me speechless, once more. The sun was about to set and the colour of the building changed from grey into a hopeful yellow. 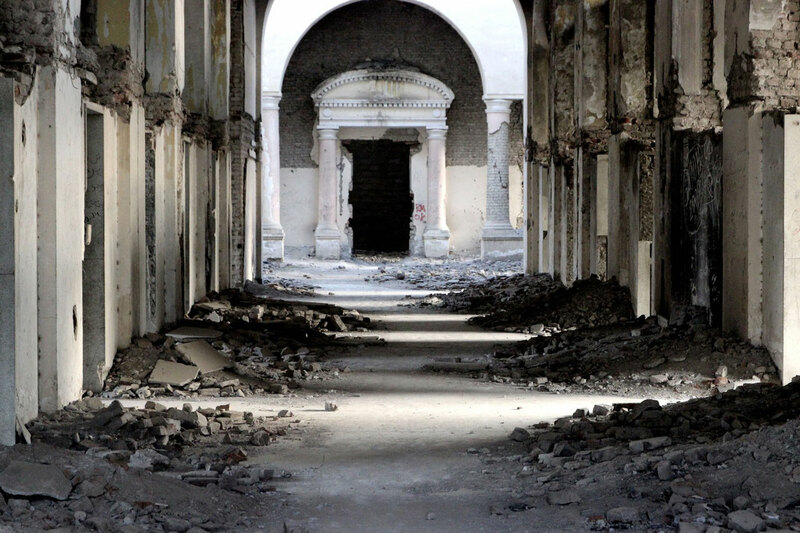 "I was able to go inside, for a little bribe of course..."
The palace was constructed by Walter Harten and a team of twenty two architects from Germany. What they left behind eighty years ago was certainly not what I found in 2015. You could only imagine how beautiful it must have been back in the days, when the Ministers were at work and fine gentlemen smoked their cigars in the ballroom. 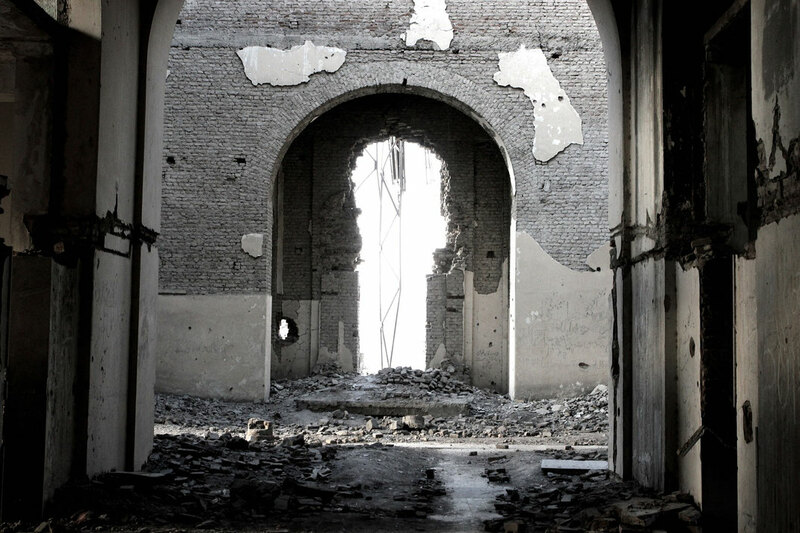 "Bullet holes, missing walls and a patrolling soldier"
I walked through a lot of debris, dust and graffiti on the walls as I walked through the ruins. 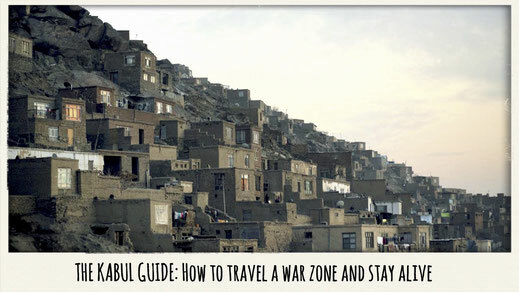 There were bullet holes, missing walls and every once in a while, a soldier that patrolled through the leftover corridors of the palace with only one piece of very polite advice, "Please be careful and mind your step." It was all very captivating and at times felt highly surreal. You can clearly sense that there is a very unique atmosphere around the place. Many people have tragically lost their lives in the palace. I wouldn't say that it was haunted, although I would never go inside at night by myself.. just way too scary! 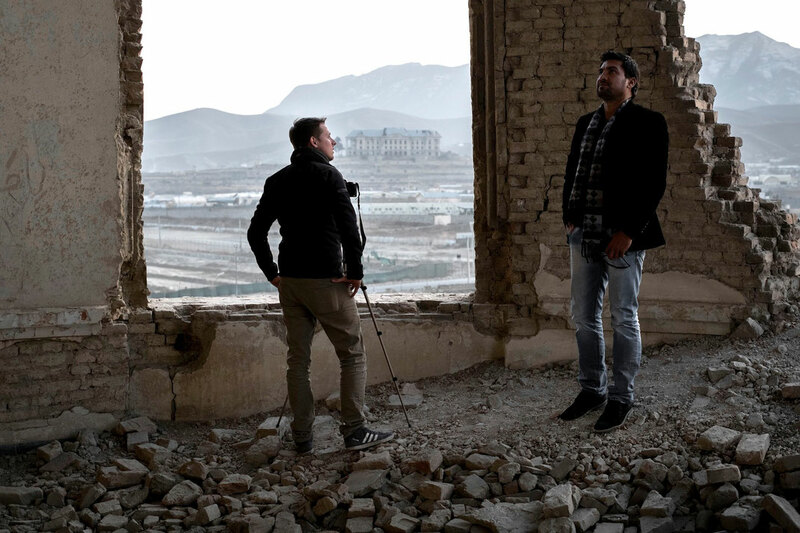 "The history is always present"
Through the big holes in the wall you are able to see another iconic building in Kabul, the Tajbeg Palace. It was originally built to host the Royal family during the time of the King. 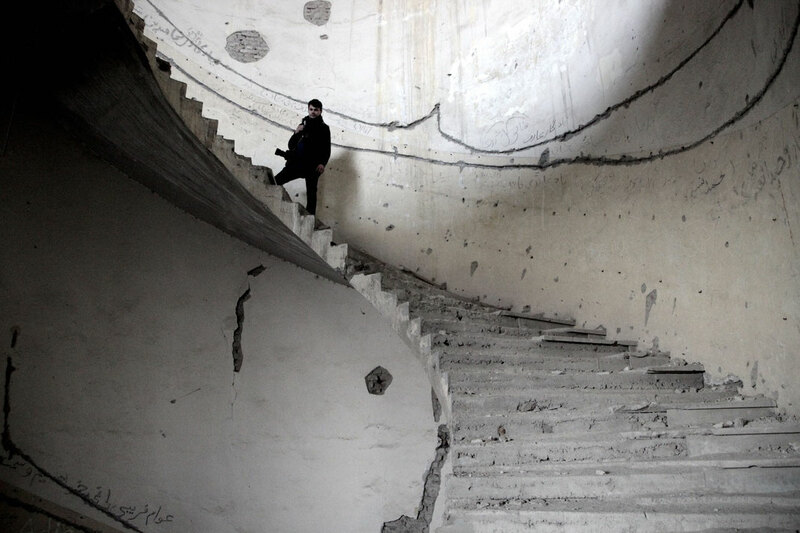 The building is now attached to an Army base and is not accessible to the public. 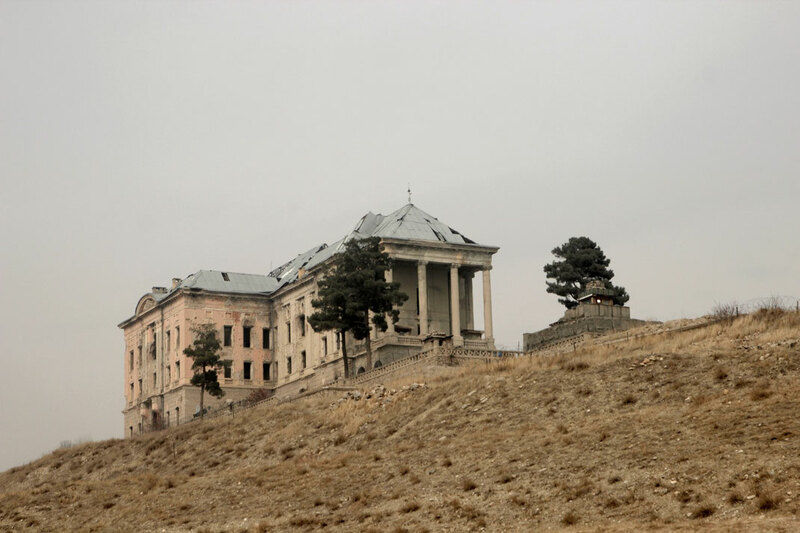 "The Russian invasion began exactly here"
The Tajbeg Palace was also heavily shelled during the civil war and finds itself in the very same condition as the nearby Darul Aman Palace. 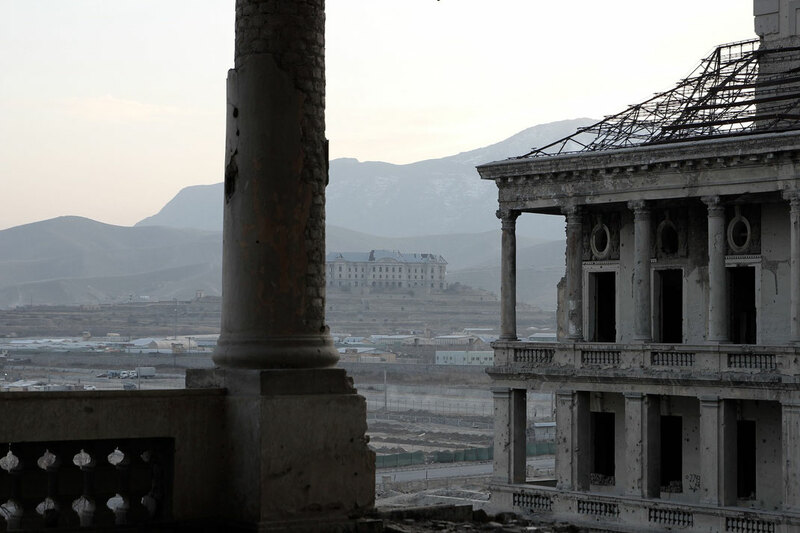 In December 1979, the Russian invasion began exactly at the Palace, when Russian Special Forces stormed the building and killed President Hafizullah Amin. Thirty five of years of war. 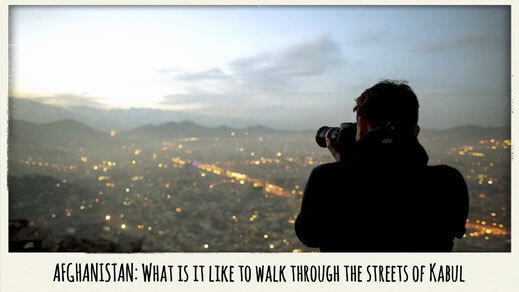 There are people who live in Afghanistan who have never experienced anything else but violence, guns and extremism. Is this a life worth living? Will there ever be peace? Is there any hope of a better Afghanistan where children can grow up in peace and dignity, where we respect each other for what we are? 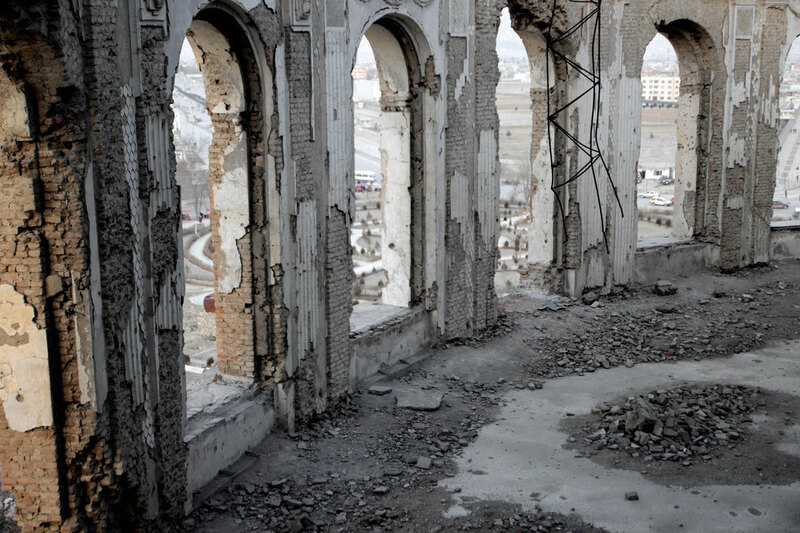 The Darul Aman Palace is a zone of destruction and is a remnant of war, crime and a lot of suffering. Maybe it is then destiny that directly opposite the old Parliament building, the new one is under construction and nearly finished. 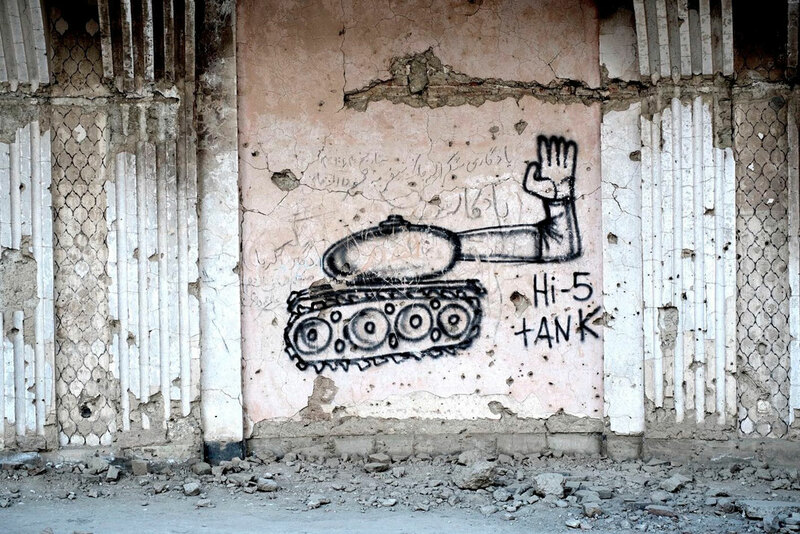 "It is a sign of hope for the people of Afghanistan"
It is a sign of hope for the people of Afghanistan that while the old is left behind, it is always present and never forgotten. 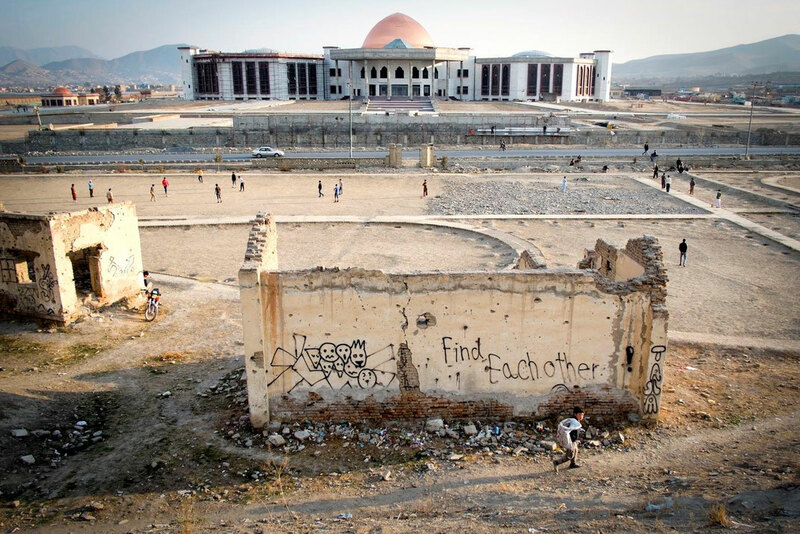 Every day when the politicians starts their duty at the new home of the government, they will be reminded of the past and a time their country wants to move on from. 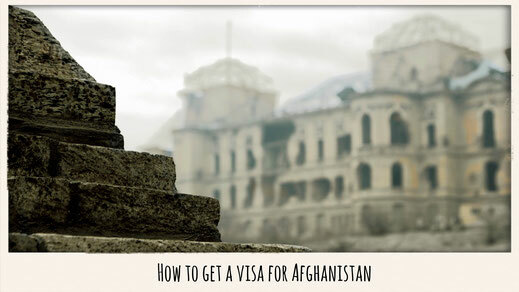 The new Afghanistan no longer wants a life of fear and blood but a future of reform, education and overall, a peaceful and harmonious society. What's the most unique building you have ever visited?